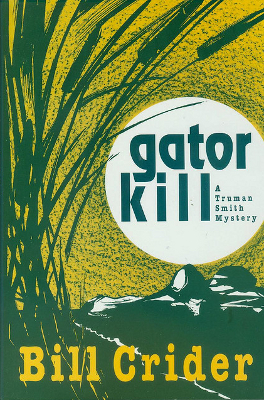 Description: Third in the Tru Smith crime novel series set in Galveston. 186 pages. Viewed: 3,335 times since September 12, 2012.